Camino Gold is made from a special kind of blue agave - Weber, which is grown only in the vicinity of the state of Jalisco, Nayarit, Michoacan and Guanajuato in Mexico and can not be breed elsewhere. 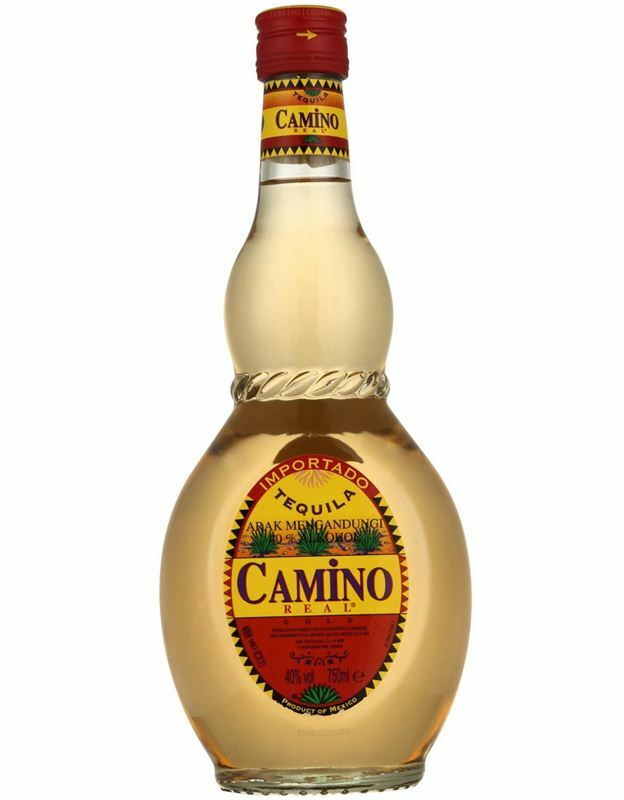 Mexican Tequila Camino Real Gold it is a golden drink with a specific, mild flavor and aroma of the blue agave. The golden amber-like color of Camino Real Gold Tequila results from the drink seasoning in oak barrels which adds a light bitterish-sweet subtone to the taste. Thanks to its pure taste Camino Real Tequila Blanco is suitable for several tequila based cocktails.